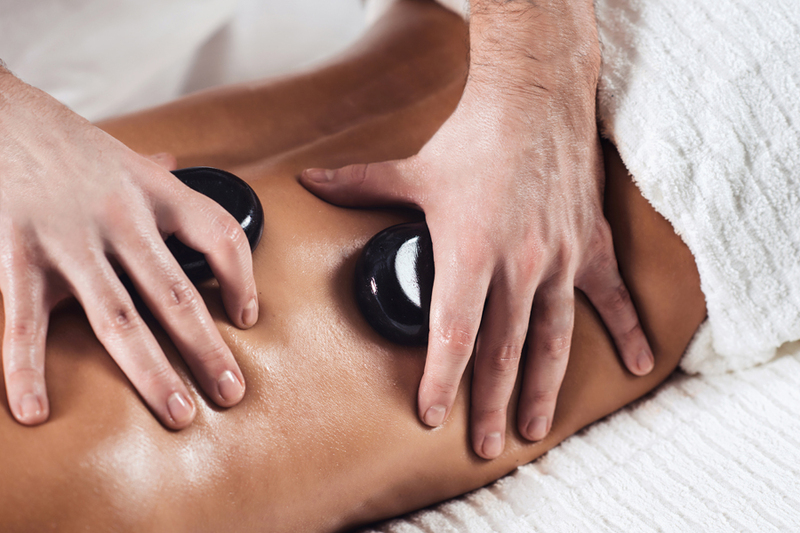 We are big believers in soft tissue therapy for healing and rejuvenation. In our center, massage clients can benefit from comanagement between experienced licensed therapists and the doctors or they can opt to experience a variety of massages alone! Improves blood circulation, relieves congestion throughout the body. Stimulates lymph circulation, eliminates toxic debris and waste-a wonderful detox! Relaxes muscle spasm and relieves tension. Improves tone and elasticity of muscle and skin. Relieves stiff joints and aching feet. Reduces stress levels, allowing mind and body relaxation. Increases excretion of fluids and waste products of inorganic phosphorus and salt. Unlocks tight connective tissues, improves circulation and nutrition by breaking down and preventing the formation of adhesions, and reduces the danger of fibrosis.